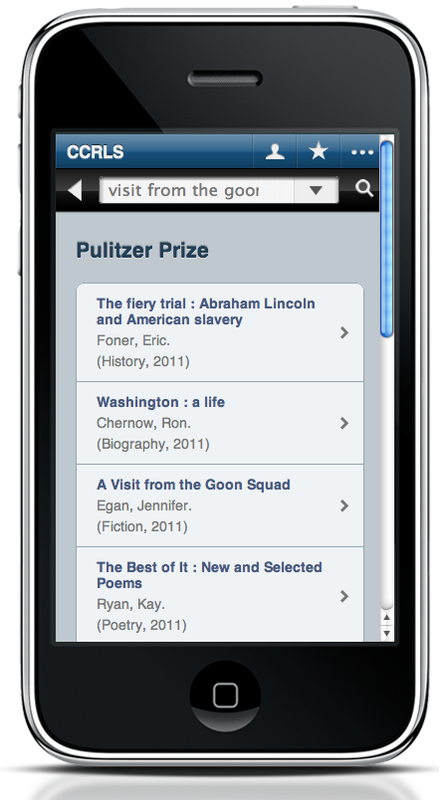 We’ve recently integrated our newest LibraryThing for Libraries OPAC enhancement—Series and Awards—into Library Anywhere. This means that if your library is subscribing to Series and Awards and Library Anywhere, you’ll now see it not only in your web catalog, but also in Library Anywhere! For example: scan this QR code with your phone to jump to the record for The Hunger Games in Chemeketa Cooperative Regional Library’s Library Anywhere catalog. Scroll down the page to find series and awards data. You’ll see on that bib page any awards the book has won, and any series it’s part of. Click the award or series title, and you’ll then see all the books belonging to it (as in the screenshots below). 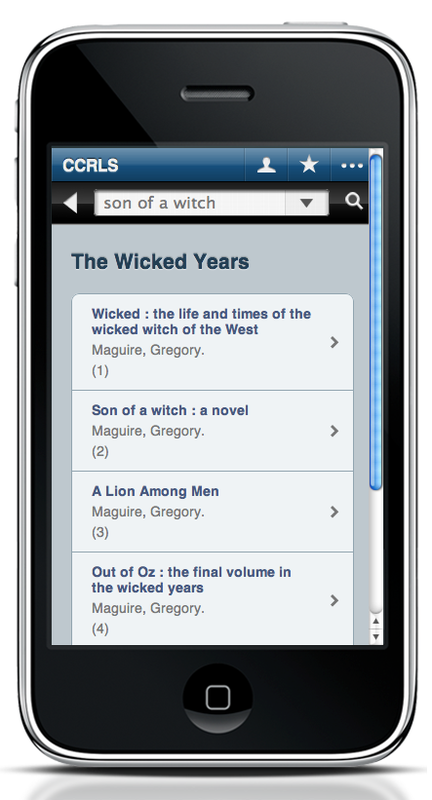 Series and Awards join the other LTFL enhancements already integrated into Library Anywhere for LTFL subscribers—reviews, tags, similar books, and other editions. Email me (abby@librarything.com) with any questions about any of the LibraryThing for Libraries OPAC enhancements, or Library Anywhere! To subscribe, contact Peder Christensen at Bowker—toll-free at 877-340-2400 or email Peder.Christensen@bowker.com.